Above is an example of the mobile rendering of the SharePoint global navigation when viewed on a mobile phone or small tablet device. 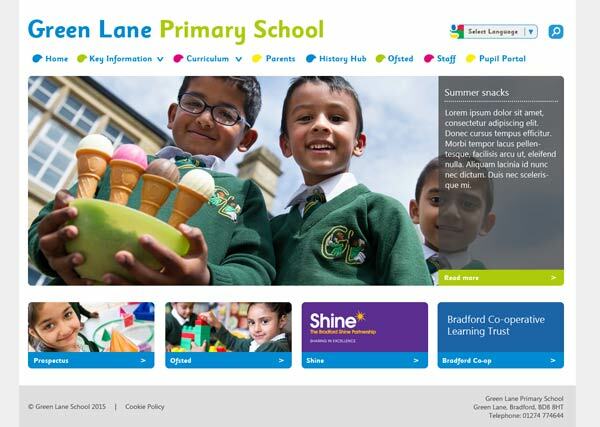 A responsive SharePoint 2013 design with display templates for St Helen’s School. This design included CSS animation to slide the scrolling to different sections, it also included some bootstrap to resize and reorder tiles. This site was designed in SharePoint 2016. 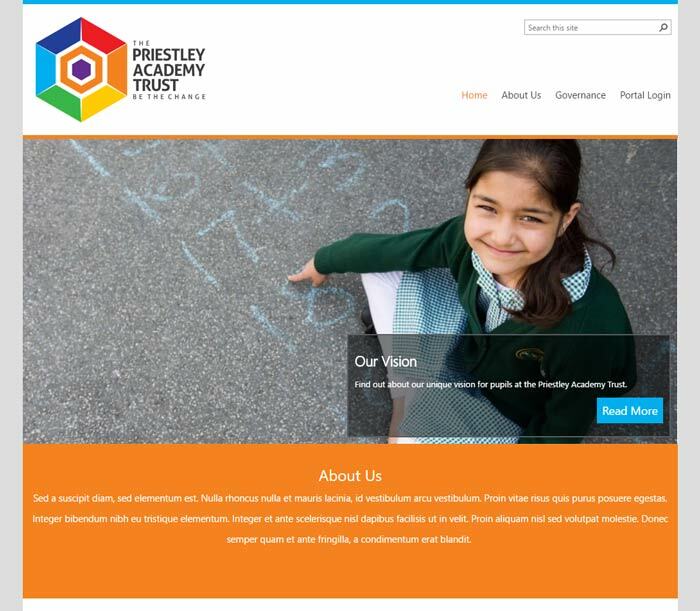 All of the designs are responsive down to a mobile phone. Click here to view the live site. This site was designed in SharePoint 2013. All of the designs are responsive down to a mobile phone. Click here to view the live site. Some of my old SharePoint 2007 and MOSS design work. Also a few icons and vector images from several years ago (sorry not updated this section for a while). 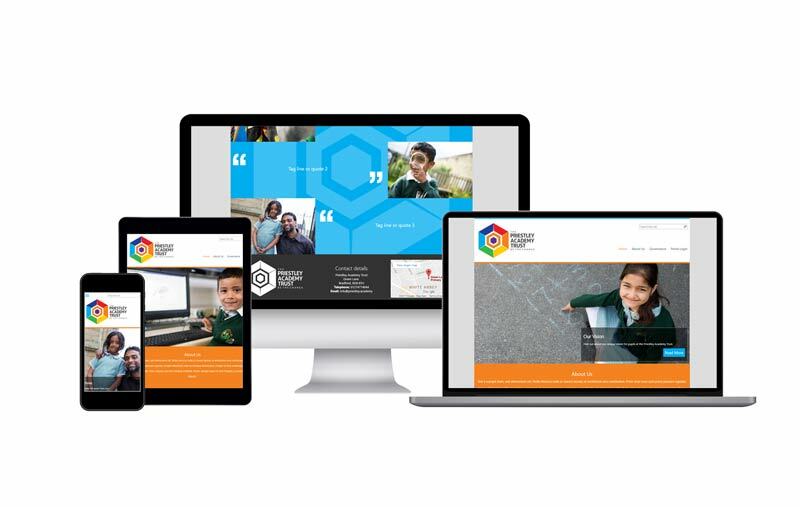 Contact me for some newer designs (Office 365 and SharePoint 2013 responsive designs). I’m hoping to update this page shortly.